It’s not often, but sometimes our Amiga community is looked at from outsiders like OSNEWS.com website. Here Thom Holwerda is the most active writer about Amiga news on this site that writes mostly about PC and MAC news. Thom’s latest Amiga news item that quotes an article abou The Amiga Consciousness. This article describes our Amiga community in detail and so Thom got interested. 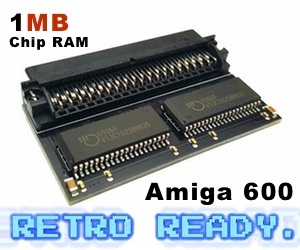 The Amiga community is probably one of the most fascinating technology subcommunity out there. Lots of infighting, various competing Amiga operating systems, incredibly expensive but still outdated hardware, dubious ownership situations – it’s all there. Yet, they keep going, they keep pushing out new software and new hardware, and they’re in no danger of falling apart. Thom seems to be interested in our Amiga community. He seems to understand us a bit more than most of the PC sites out there. ArsTechnica is also another site writing some articles about the Amiga, but OSNEWS.com have more Amiga news than any of the other computer related websites on the web. SO! 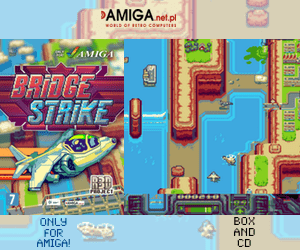 If you are interested in checking out what the “others” thinks about Amiga. We at Amitopia recommends you to check OSNEWS.com out.